Production levelling in the process industry – why bother? 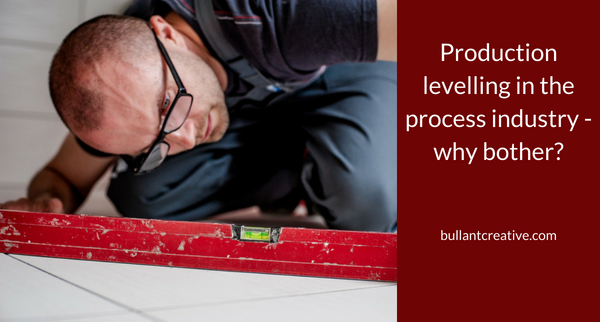 Production levelling (or smoothing) is an important part of the Toyota production system. Here we show why production levelling is so important and how it is achieved in the process industry. 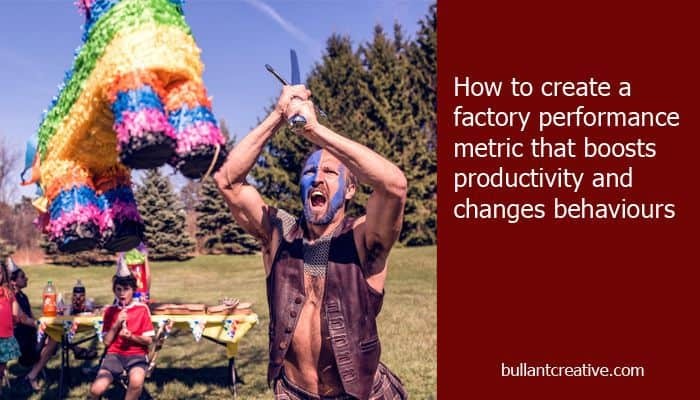 Read moreProduction levelling in the process industry – why bother? 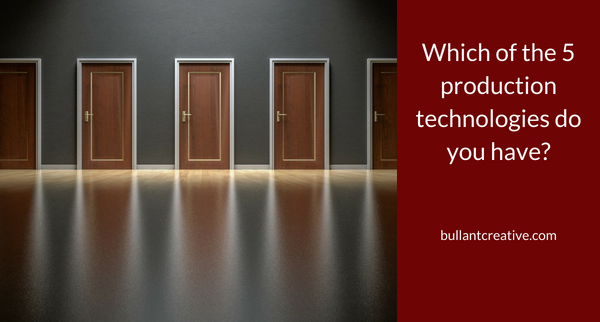 Which of the 5 Production Technologies do you have? In 1984, Robert Hayes from Harvard University and Steven Wheelwright from Stanford University, joined forces to write a book called Restoring our Competitive Edge¹. In it they identified 5 different production technologies. Read moreWhich of the 5 Production Technologies do you have? 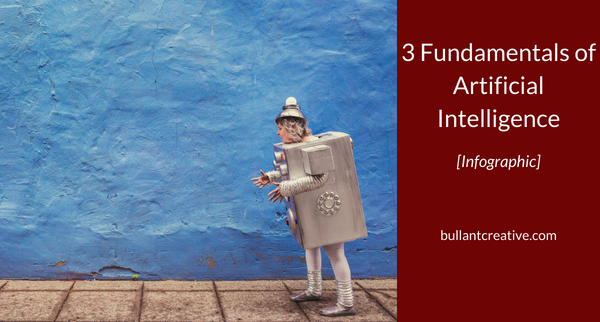 We challenged ourselves to explain the fundamentals of Artificial Intelligence in one infographic and here it is. 10 types of business transformation – which one should you focus on? 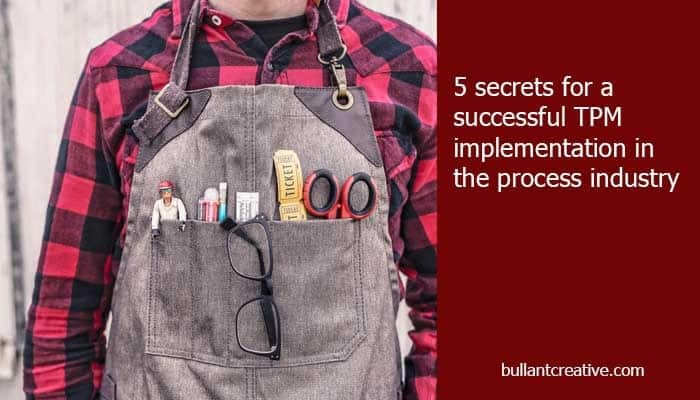 At Bullant we make sure we know our place in the world of business transformation. This is an article that helps us to focus our attention and we reckon it is a good resource for our clients as well. 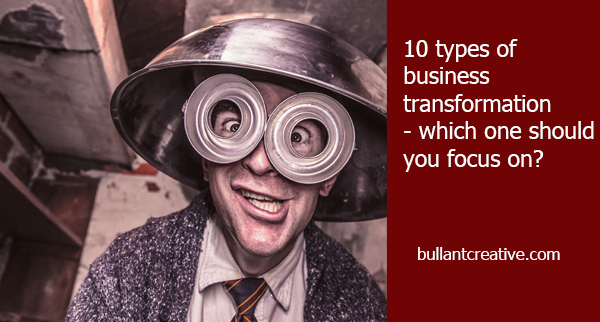 We’ve distilled business transformation into 10 types and we’d love to know if you have any others. Read more10 types of business transformation – which one should you focus on? 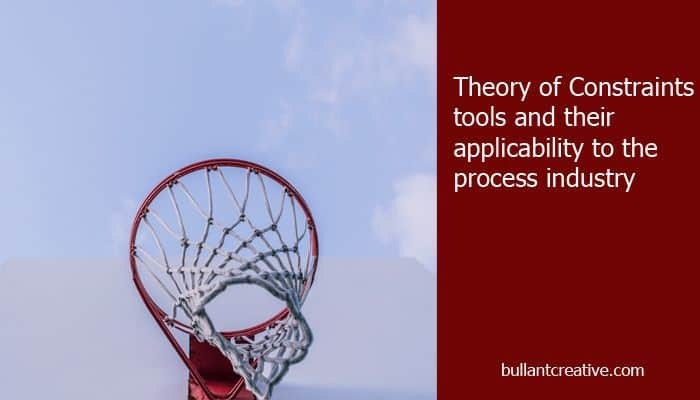 The process industry (food & beverage, liquids, sheet goods, solid & fluid packaging operations) differs from the parts manufacturing and assembly industry, where the Lean, 6 Sigma and Theory of Constraints methodologies were developed. 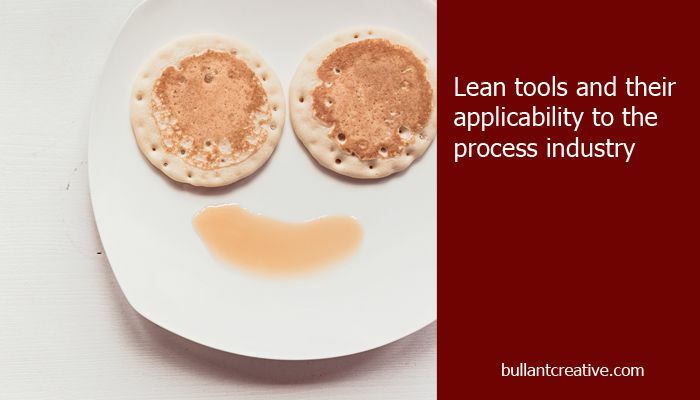 Here we list Lean tools and comment and how they can be applied to the process industry. In some cases they can’t! 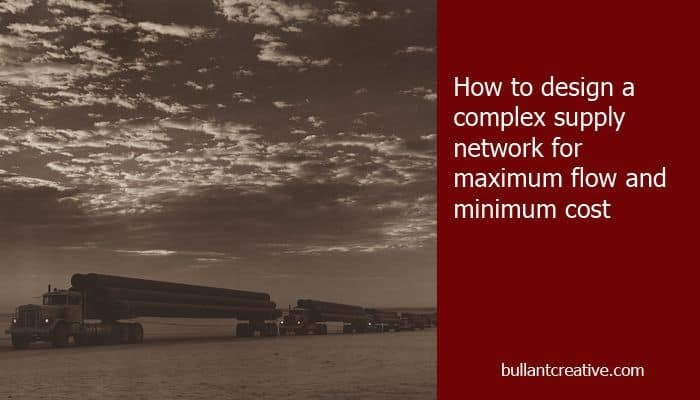 Ever wish that there were simple, fundamental building blocks that could be used to represent your supply chain, no matter its complexity? Hidden in the industrial engineering literature are 10 building blocks that can be used to clearly establish the performance of an entire supply chain.